Don't let my lack of wine review posts fool you. We've been drinking plenty of wine. You have nothing to worry about. We picked up this fun, cheap ($7.99) wine at K&L Wine Merchants a few weekends ago. I kind of felt like the mothership was calling me home. 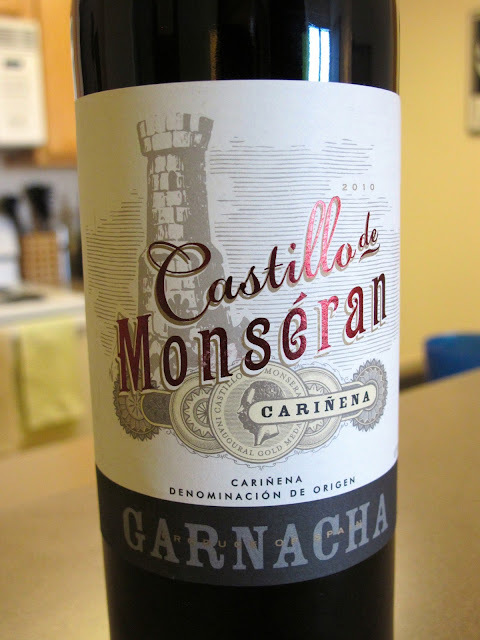 This 2010 Garnacha was very drinkable and, surprisingly, somewhat sweet. It was light-bodied and only slightly oaky. I'm not the biggest fan of sweet reds, but this one wasn't super sweet. Definitely a red wine with a hint of sweetness but don't expect a sugary drink! For under ten dollars, I'd definitely suggest trying it at least once. Somehow I've missed previous wine reviews from you! What a fun idea. I may have to do a few on my blog, too. 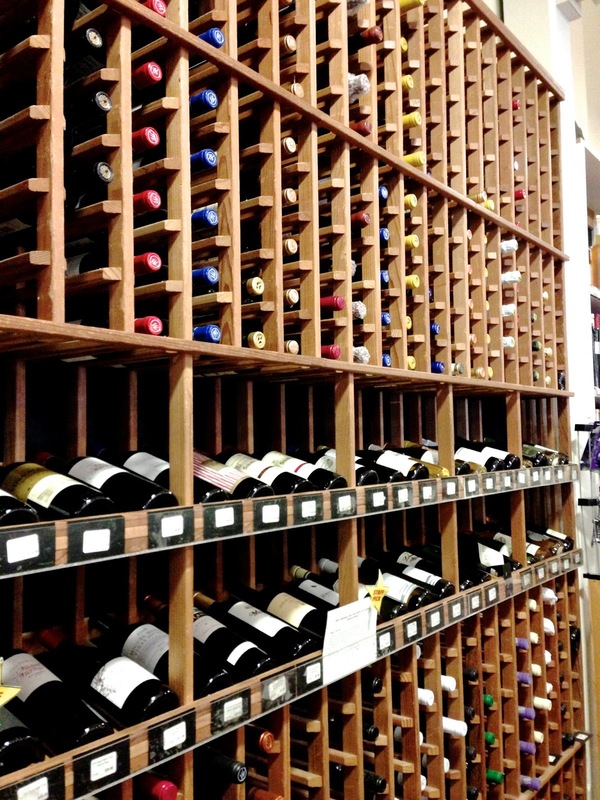 Are you more of a red or white wine drinker? I'm definitely more into reds. Recently, I've been loving malbecs.